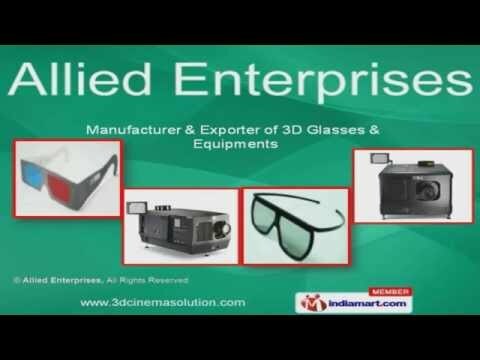 Welcome to Allied Enterprises, Manufacturer and Exporter of 3D Glasses and Equipments. 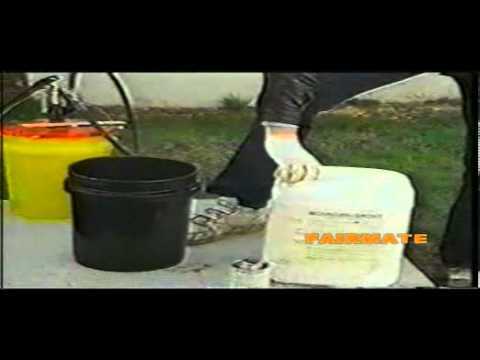 The company was incorporated in the year 2009. We Export to East and South East Asian countries. Innovative enhancement, multiple payment options and Value supported prices help us to achieve an enviable position in the industry. We offer a wide assortment of 3D Passive Glasses, Cinema Servers and Polarisation Modulator. 3D Passive Glasses offered by us are widely acclaimed in the market. We offer Anaglyph or Red Cyan 3D Glasses that are best in the industry amongst others. Cinema Servers and Projectors are well known for their outstanding performance. We also provide 3D Cinema Kit for Active Shutter Glasses that are setting a performance standard in the market. Our 3D Cinema Accessories and Polarizer Filter are in huge demand across the global markets.